Welcome to the Vinyl Flooring group of SmartGuy.com. Feel free to interact with other professionals from across the world. You can find professionals, find deals on services, find professionals who might barter, or simple post questions, comments, or suggestions. 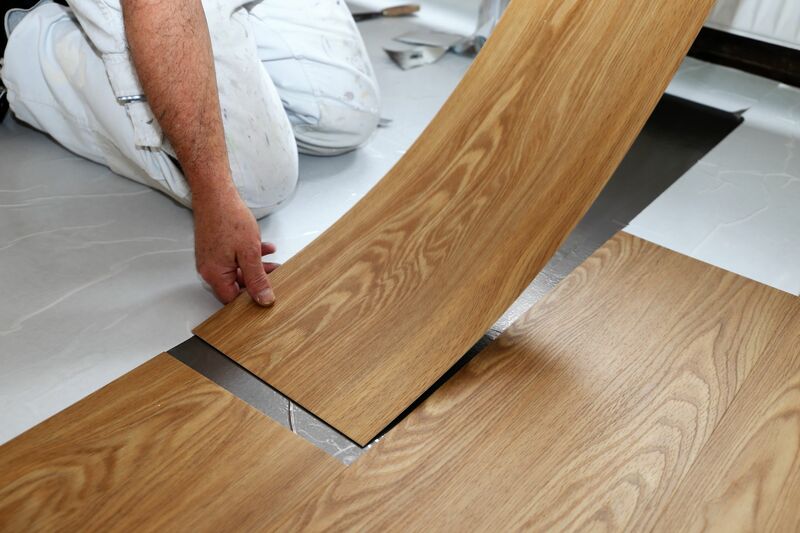 vinyl flooring sheets comes in large, continuous, flexible sheets and is completely impermeable to water, unlike vinyl floor tile, which comes in stiff tiles, and vinyl planks, which come in interlocking strips. It is sometimes called linoleum.